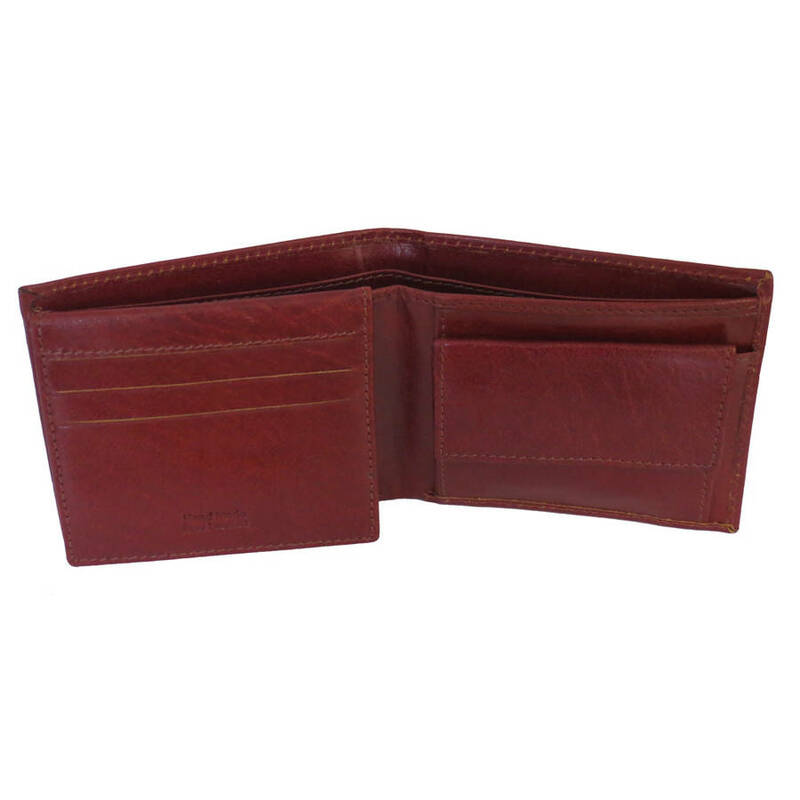 This wallet has been reduced as I have a small amount of slight seconds. 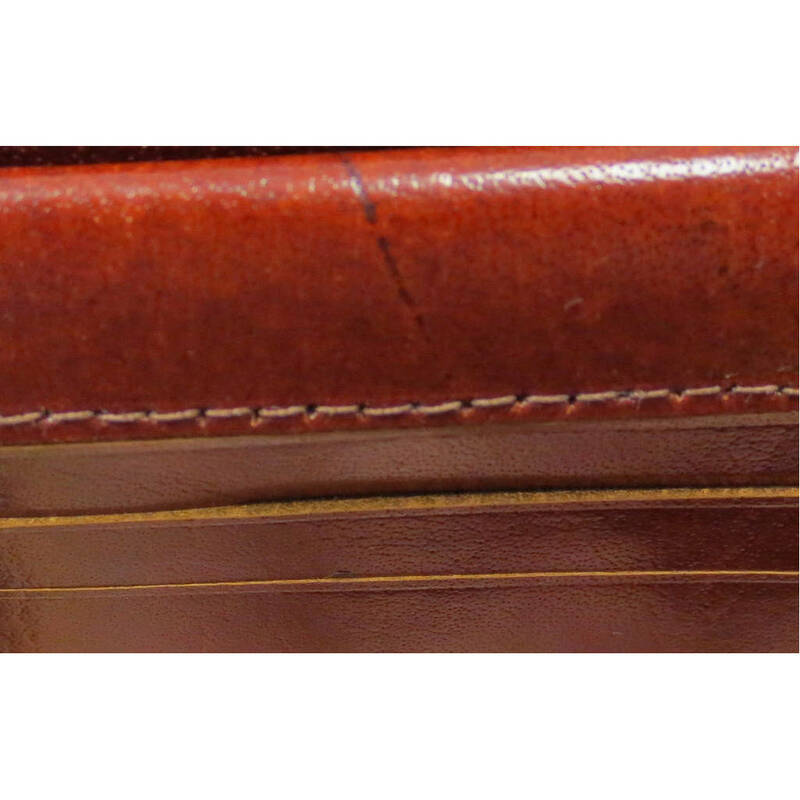 There may be a variation in the leather which shows as a lighter/darker mark or the odd slight imperfection - I have attached several images as examples. 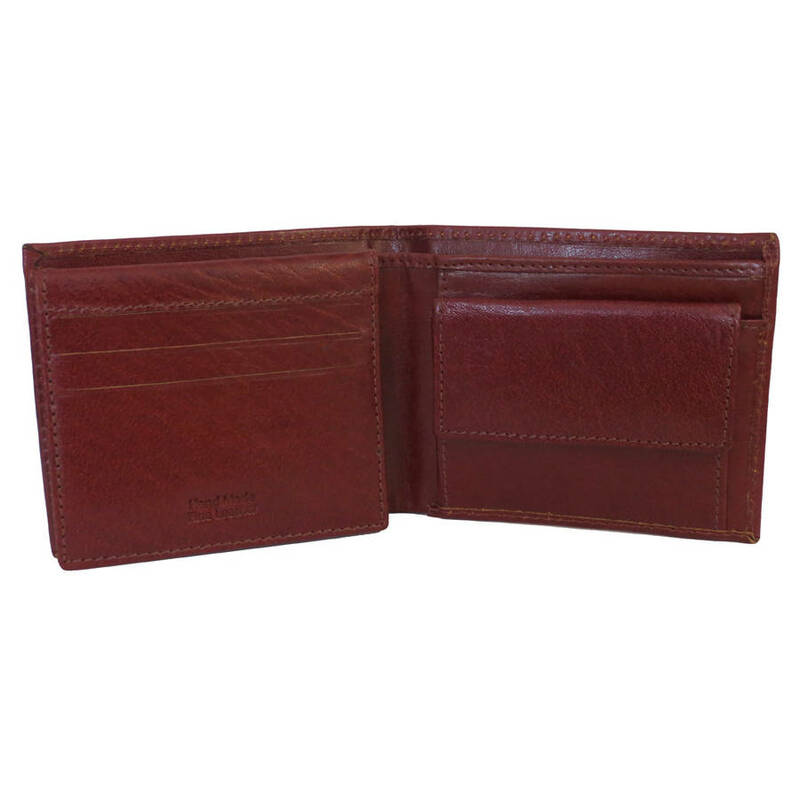 This leather wallet is vegetable tanned and dyed naturally to ensure a premium look and feel. It DOES NOT COME IN A BOX. 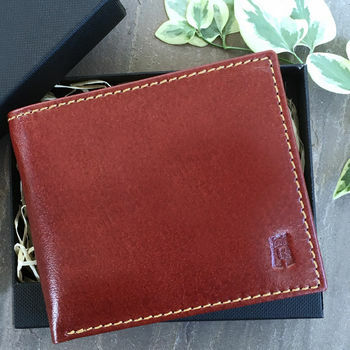 This leather wallet is vegetable tanned and dyed naturally to ensure a premium look and feel.It features two note sections, 6 card slots, a photo/Id section and 2 open slip pockets. 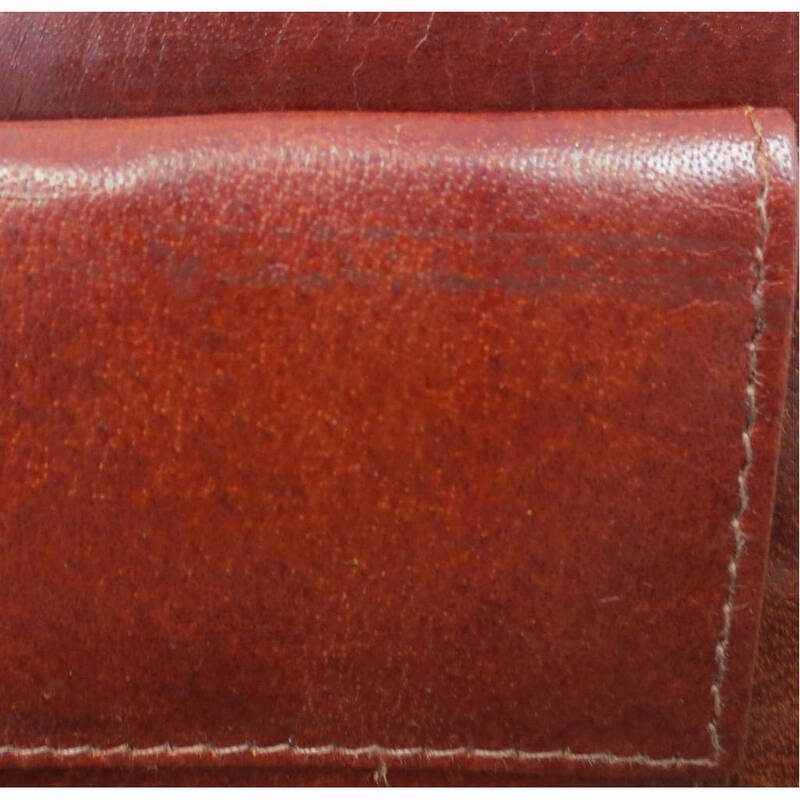 There is also a gusseted pouch for coins fastening with a flap and popper - the flap is leather on both sides for a luxury feel. 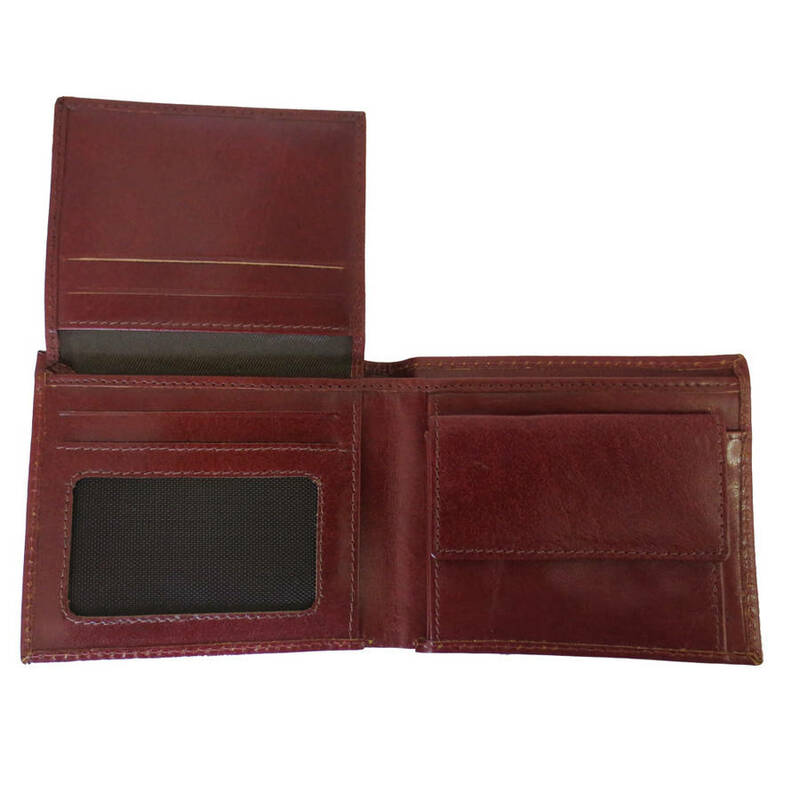 This leather wallet makes an ideal gift for him whether it be for christmas, a birthday, or special occasion gift. 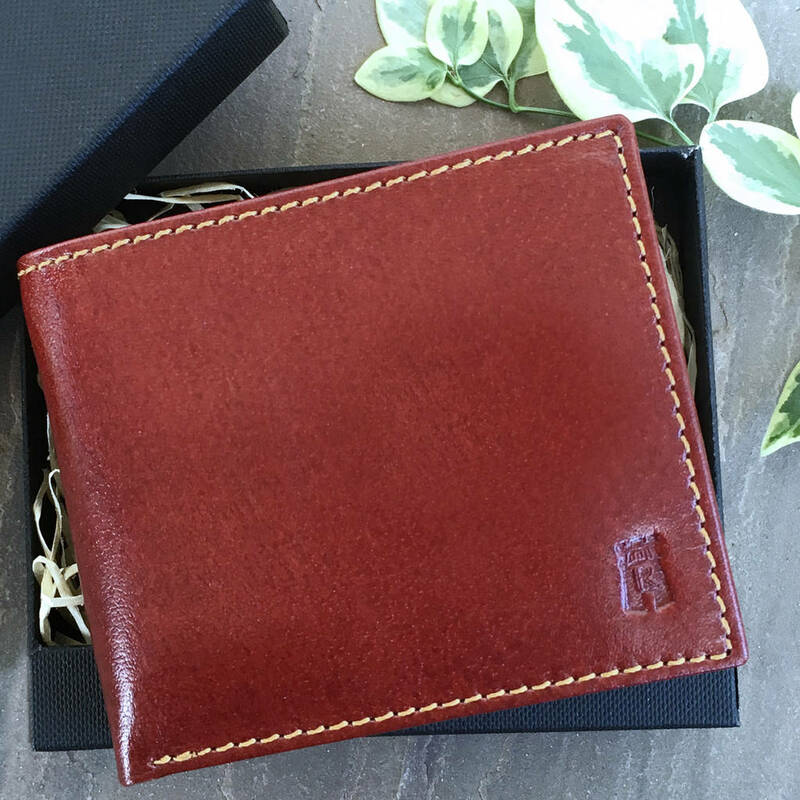 A leather wallet also makes a perfect thank you gift for groomsmen. To see my full range of handbags, briefcases, holdalls, wallets, purses and small leather goods please visit shop on Not On The Highstreet. 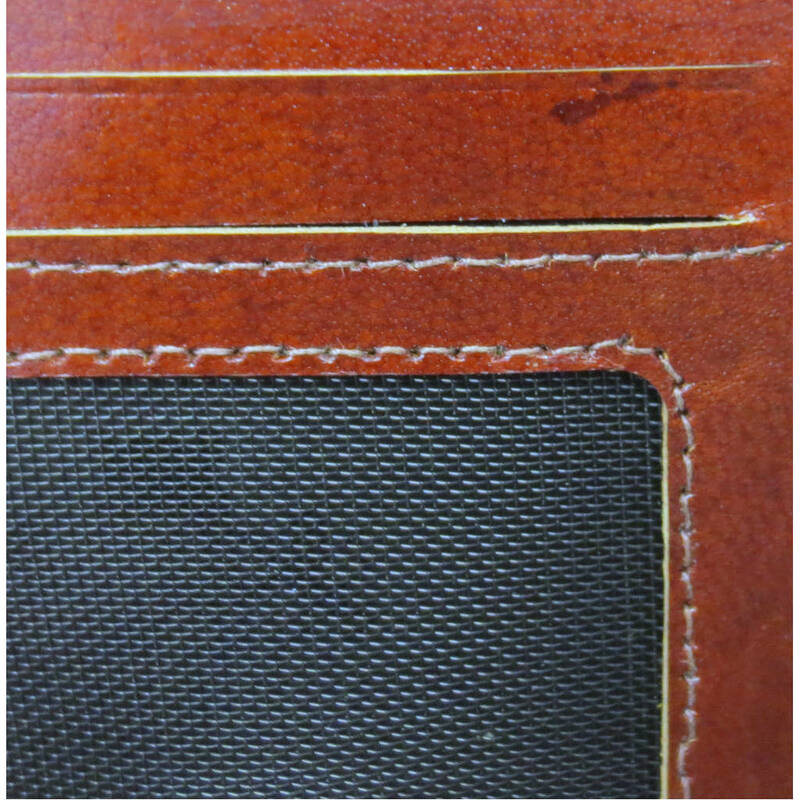 The leather is genuine and the grain natural so with use it will develop a natural patina and any marks in the grain are an indication of its uniqueness. 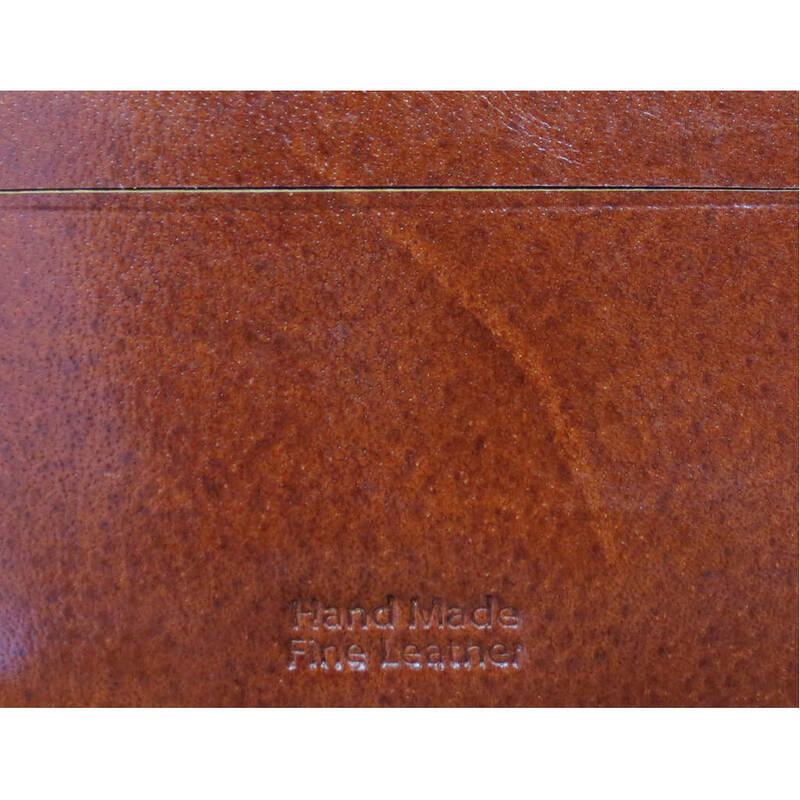 This is the beauty of a fine natural leather.